Mailbox Happiness: Alcatraz, Fall & Thursday Says, "Hello!" and send off to a friend! 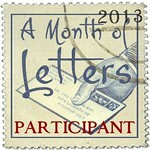 Today brings more wonderful cards from the Swapbot 52 Postcards in a Week Project, so much fun! Alcatraz also known as, "the Rock". 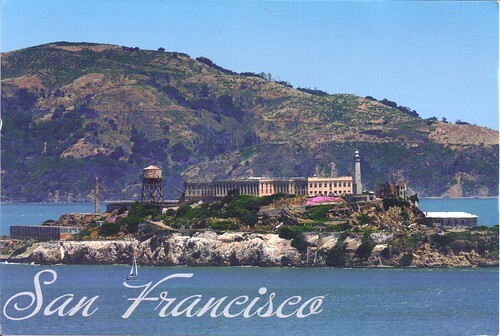 This is my first postcard of the controversial maximum security prison located in San Francisco, California. North Texas doesn't experience autumn/fall colors like other parts of the USA, cards like this allow me to armchair travel through fall any time of the year. 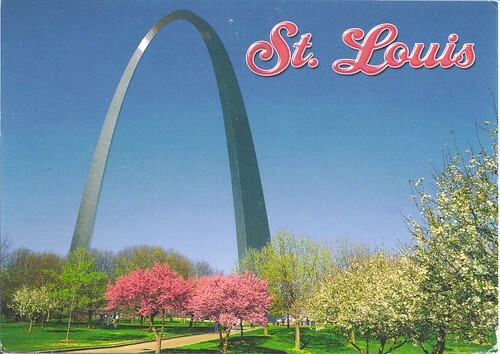 The famous St. Louis Arch in spring-stands 630ft. tall and is our nation's largest man-made monument. Great postcards! I toured Alcatraz back in 1989 or 90. 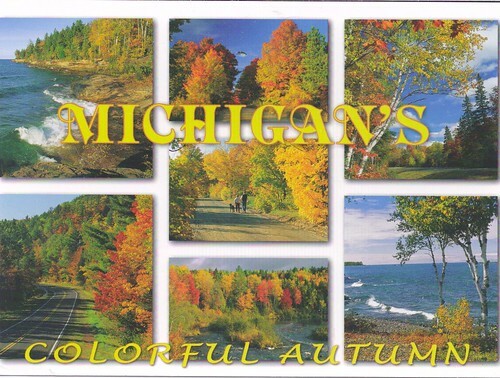 I have a couple of postcards from there. My sister and I did the self-guided tour and it was a little eery. It was as if you could feel the spirits of the prisoners. Bad vibes lingering inside.